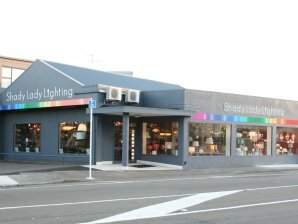 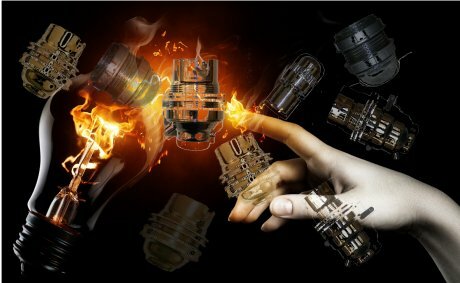 Shady Lady Lighting are a Lighting retailer with a brand new Lighting Showroom at 3 Rutherford Street, Lower Hutt. 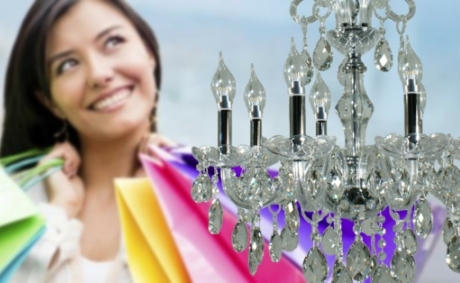 There is a large exclusive range of all types of Lighting on display including Modern, Contemporary, Traditional, Exterior, LED, Recess, Spotlights, Art Deco, Glassware, Lighting parts and all Lightbulbs (LED, Halogen, Fluro, energy saver and more). 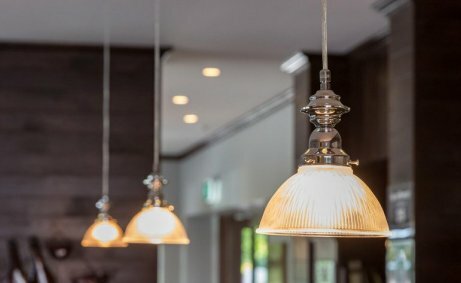 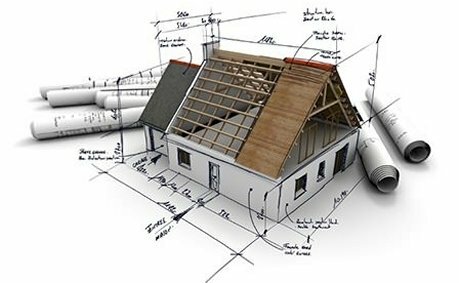 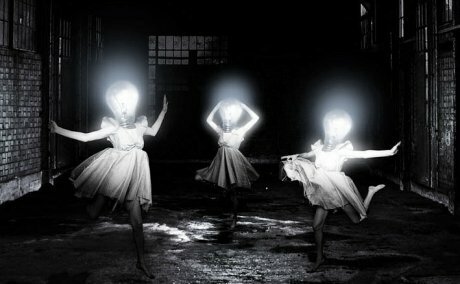 Shady Lady Lightings team of experienced residential and commercial lighting consultants are qualified to give you specialized advice in lighting your home and garden. 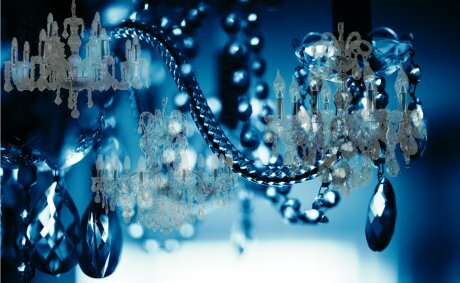 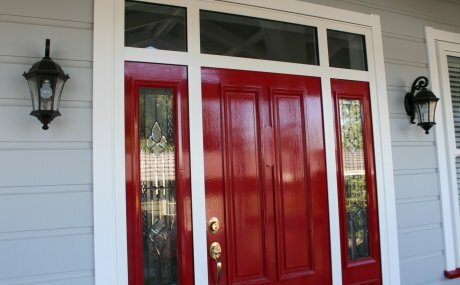 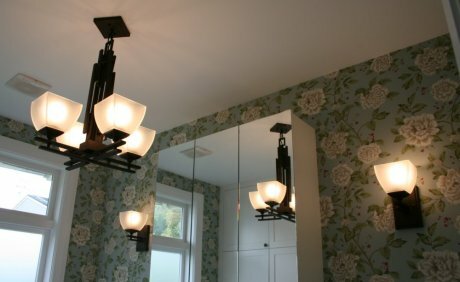 We provide an in-home consultancey service to ensure your home will be lit to its best to suit your decor. 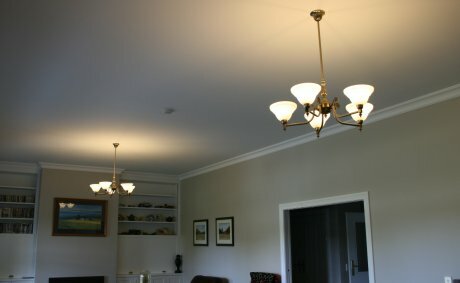 Shady Lady Lighting is a Lighting Retailer that supplies a huge range of Exterior and Outdoor lighting. 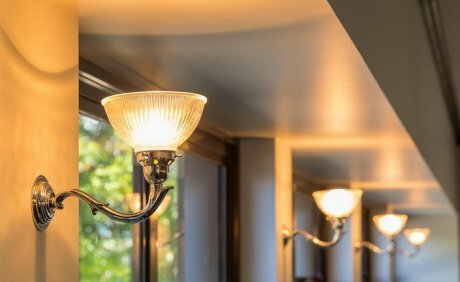 From very Large re-production lanterns and posts, to discreet LED path way and step lighting, to contemporary bulk-heads and flood lights. 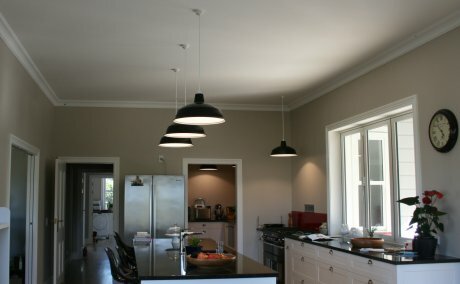 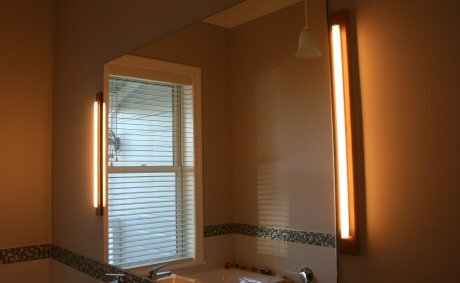 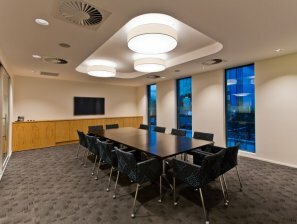 Shady Lady Lighting is NZs premier manufacturer of custom made Fabric Shades. 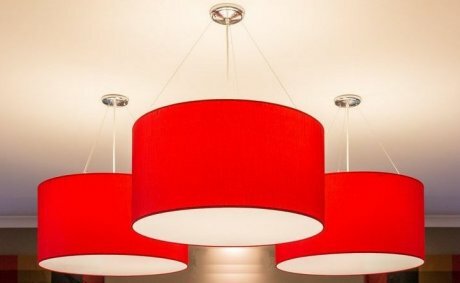 From smallest to very large commercial shades, Traditional stretch shades to modern pendants using latest designer fabrics. 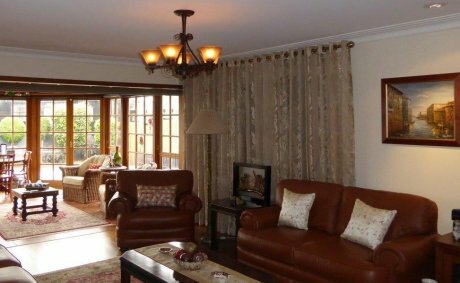 Quality fabrics and components, and over 35 years experience ensure quality long lasting Fabric Shade.